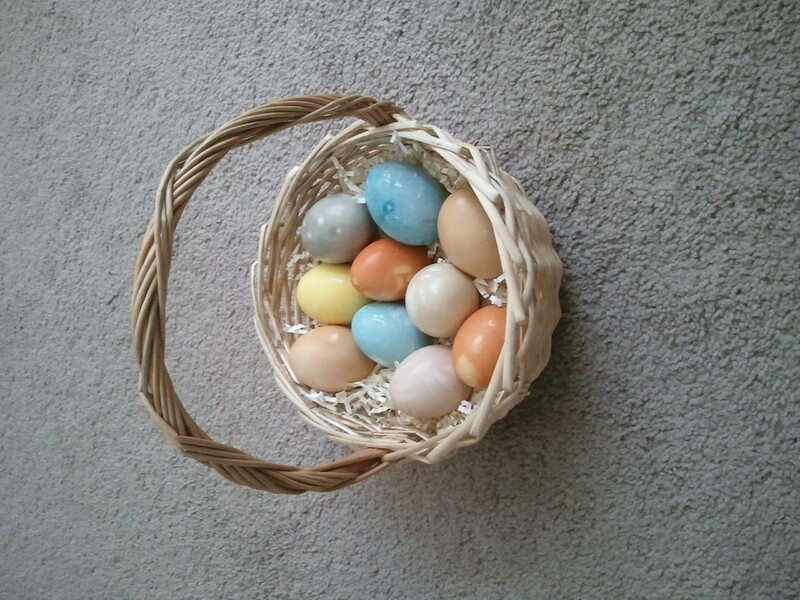 Last week, in celebration of Easter, the Grasshopper and I dyed eggs using food-based ingredients. 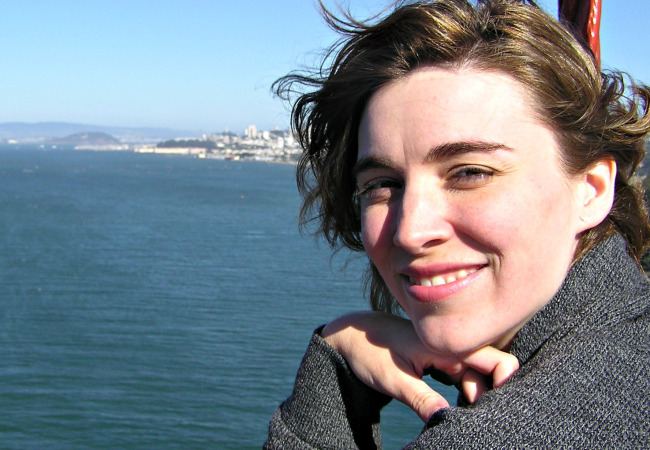 Here’s a quick link in case you missed that post. It was so much fun and a few of the colors were so surprising that I decided to make a game of it and let you guess which ingredients produced which colors. I had a few people guess in the comments and several guess in real-life and via email. So here are the answers! # 1 – Onion skins. 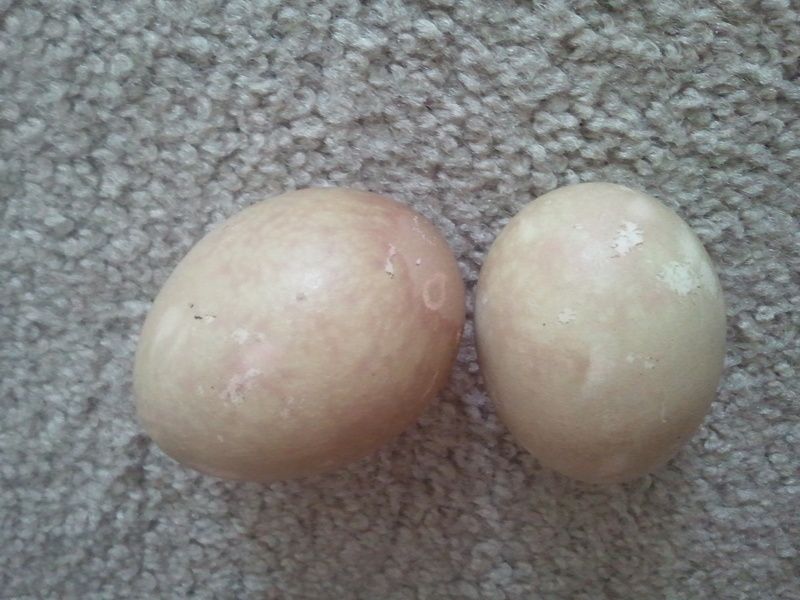 I love how the membranes of the onions left that pretty pattern on the shell. #2 was blueberries. Look at the polka-dots left behind where the berries rested against the eggs! #3 was spinach. I think if I had processed the spinach in a blender I might have gotten a greener color. But it’s still so soft and pretty. #4 was a blend of paprika and chili powder. Mr. Grasshopper said that this one looked like marble. #6 was beets. This one actually changed pretty significantly as it dried. 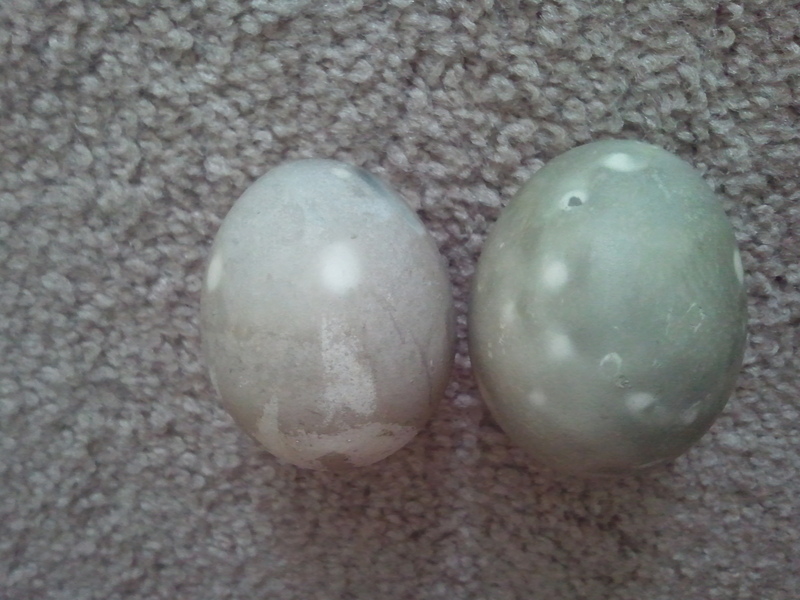 It turned into a beautiful green and purple marbled effect which you can almost see in this picture. #6 was turmeric. I loved how speckled this turned out! #7 was purple cabbage. This one was such a pretty surprise! Who knew that the purple cabbage would turn blue! I hope you all had a wonderful week this week! Happy Easter, happy spring! 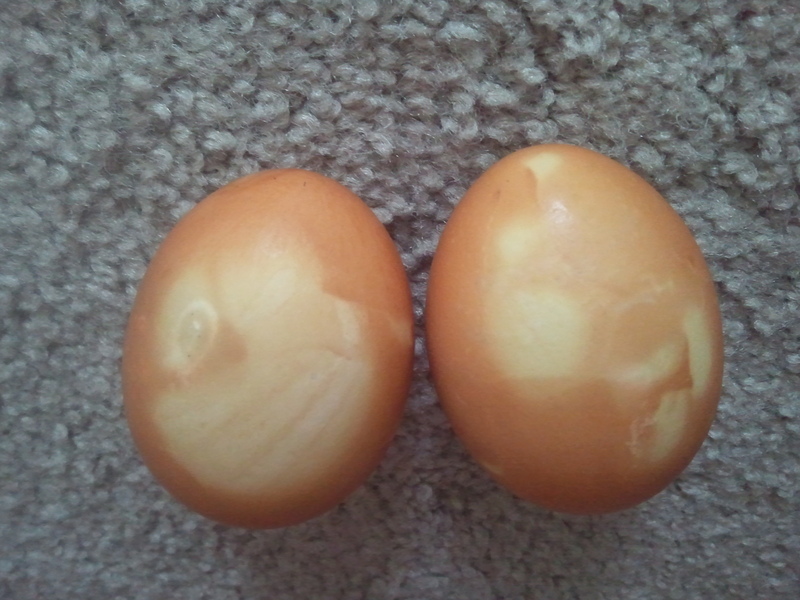 I loved dying Easter eggs when I was a kid. I loved the colors. I loved the weird smell of the dye. 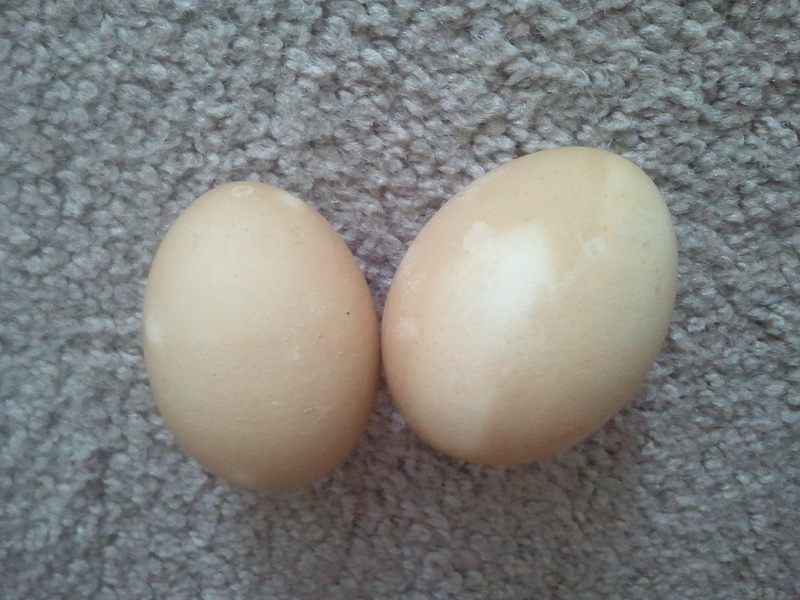 I loved eating them afterwards and feeling so lucky when I got one where the shell had cracked and the white was tinted a nifty color. Easter eggs are so much fun. 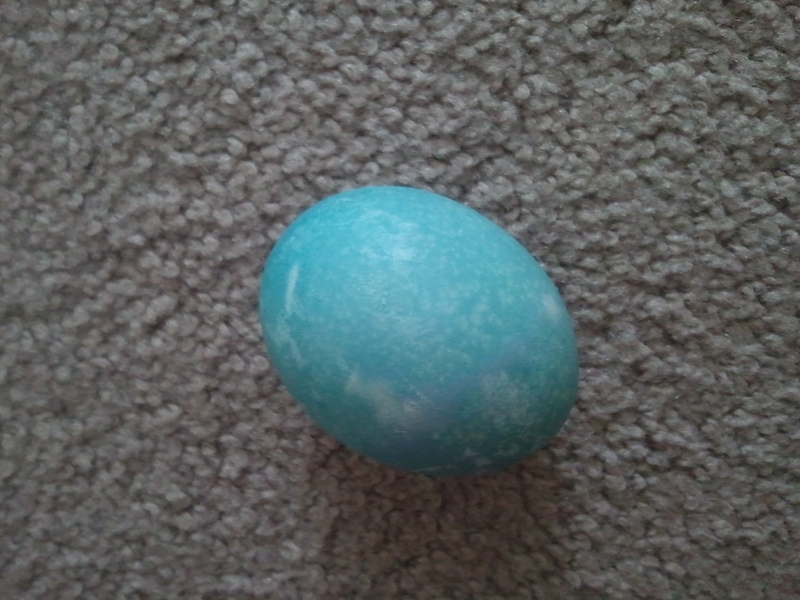 I haven’t dyed Easter eggs in years! 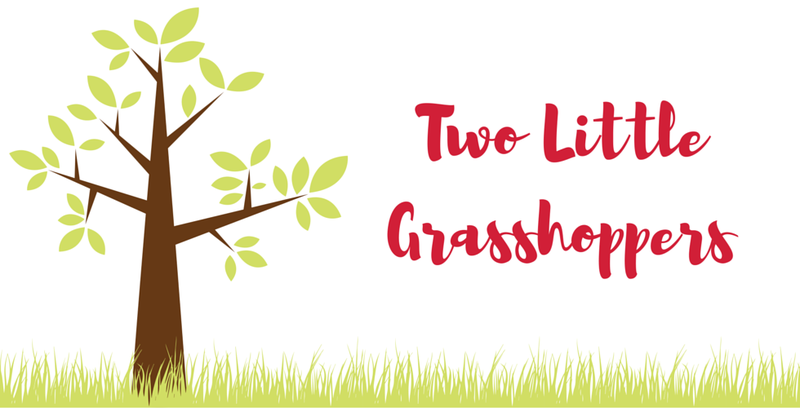 This year, I decided it was time to start passing that tradition along to Miss Grasshopper. But, like many of the things I’ve done over the last year and a half, I decided to see if there was a natural way to dye the eggs. As it turns out? There absolutely is! 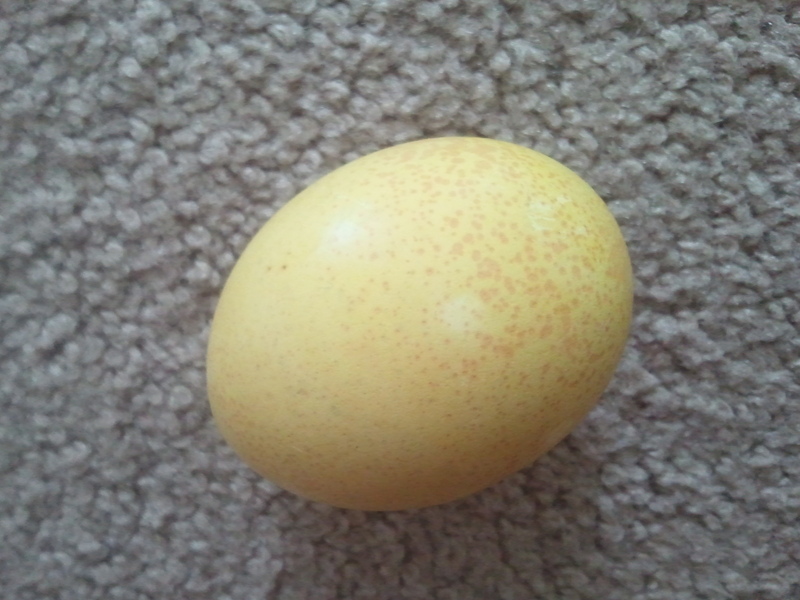 This year, we dyed eggs with things in our pantry! It was surprisingly easy. Sure, it took a bit more work than the kits, but only a bit. 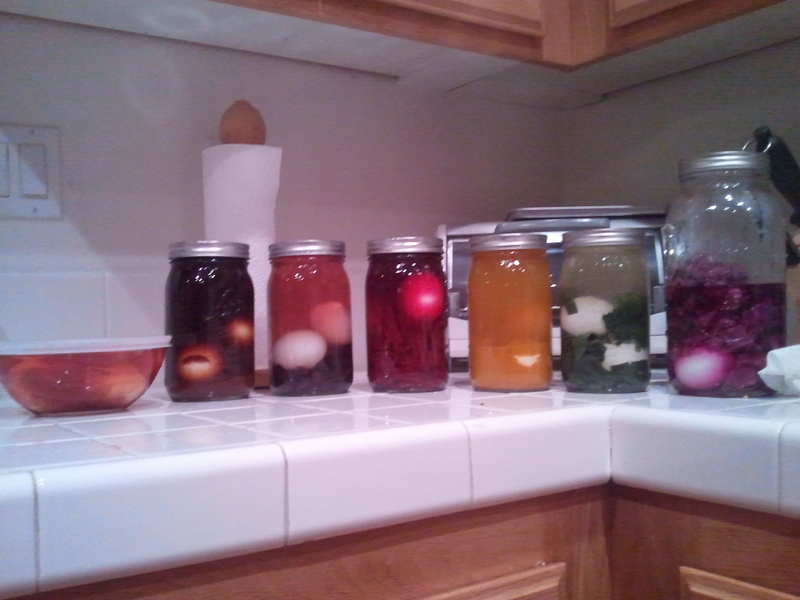 I just hard-boiled my eggs, researched my ingredients, dumped them into jars, and made my dye. Put a handful of the ingredient into the bottom of a large mason jar. Pour boiling water over the ingredient to fill the jar. Allow the ingredient to steep in the hot water until the water cools (several hours). Place the eggs in the jars and poke them right down to the bottom. The dye will overflow, so do this over the sink. Leave them overnight in the fridge. Pull them out in the morning and take pictures to show your friends on the internet. These turned out so well. 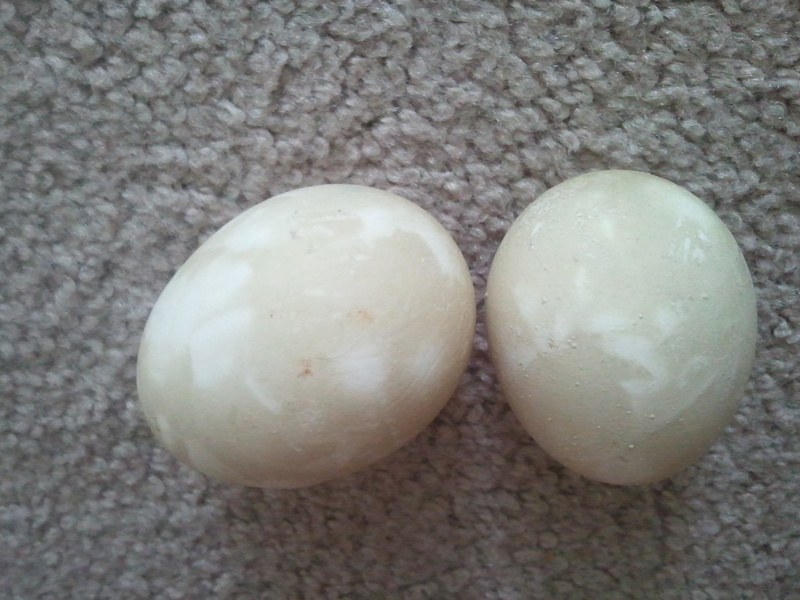 The colors are so soft and the various ingredients I used to dye gave a pretty marbled appearance. From left to right we have: onion skins, paprika & chili powder, blueberries, beets, turmeric, spinach, and purple cabbage. I probably would’ve gotten darker colors if I had boiled the dye ingredients for some time instead of just steeping them and letting them cool right away. The Grasshopper and I had such fun finding out what colors the dyes made. There were some real surprises in there! 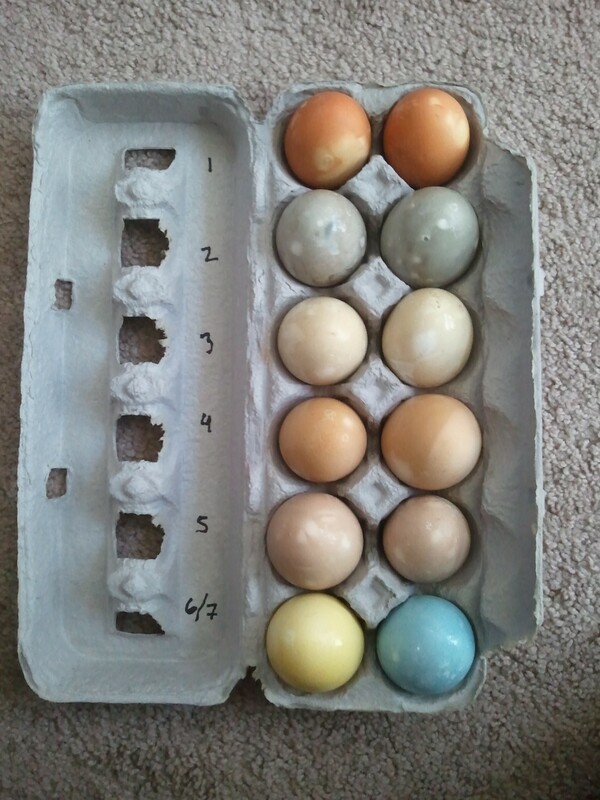 See if you can match the eggs to their dyes! Leave your answer in the comments. Next week, I’ll post the answers and you can see if you got them right!